We, Discover Islam, have produced six documentaries on Islam. The purpose of these documentaries is to dispel the most popular misconceptions about Islam and portray it, and American Muslims, as part of the American mainstream. 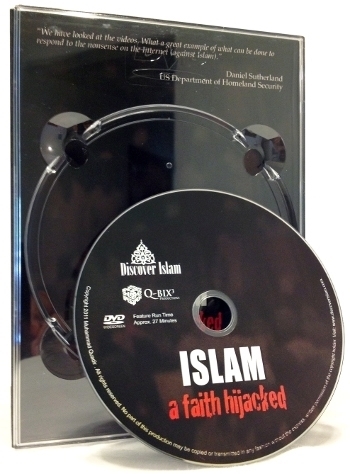 A set of these videos can be made available to every Islamic center and student organization in North America. Sets could also be distributed to Public libraries, schools, churches and civic organizations. The format of these videos enables any Muslim community to quickly and efficiently disseminate information about Islam, with particular attention to the audience and issues being addressed. Each film has been professionally produced and includes interviews of well known scholars like Sheikh Hamza Yusuf, Professor John Esposito, Dr. Abdullah Hakim Quick , Dr. Umar Faruk Abdallah, Sister Lisa Killinger and Imam Jowhari Abdelmalik amongst many others. Also interviewed are numerous active Muslims and a variety of church leaders across the US. African Americans make up over a third of the Muslims in America. This film captures their history - starting from the time of the Prophet Muhammad (peace be upon him) in Mecca to their inhumane enslavement and systematic removal of religion; touching on their struggles over the centuries, the civil rights movement and Malcolm X; and on to the present times. 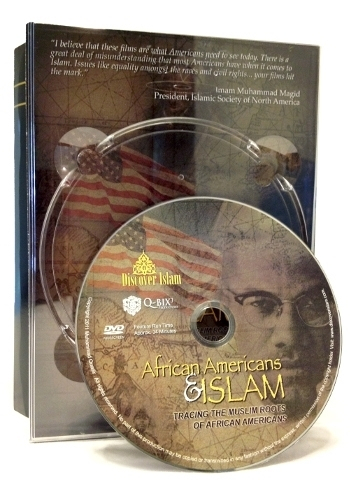 Just over half an hour long, this film chronicles the Islamic spirit that resides within the African American community. 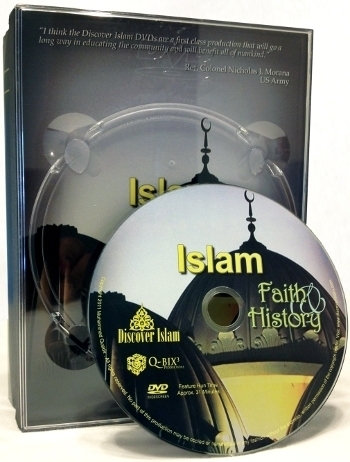 This approximately 30 minute film deals with the basics of Islam: from the Oneness of Allah to the various Prophets, especially focusing on Prophet Muhammad (peace be upon him) - his life and message; the movie also touches on the spread of Islam around the world, the various scientific and technological advances made my Muslims and finally deals with the present situation of Muslims - very briefly dealing with women's status and terrorism as examples of how people have deviated from the true teachings of Islam. For many these two ideas: Islam and America are not compatible, many on both sides feel that there is a great divide and that America can never reconcile with Islam and Muslims cannot live in peace with America. This film aims to dispel that myth. Starting from a historical perspective highlighting the fact that Muslims were already present in the New World prior to the arrival of the first European settlers and coming to the present post 9-11 America where some are questioning their identity, whereas others are defining their American Muslim identity. 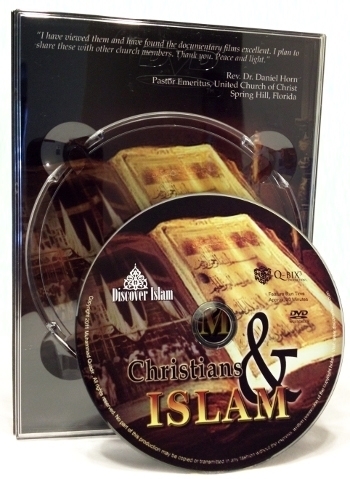 This documentary explores the common beliefs between Islam and Christianity. Some common beliefs discussed in the documentary are: belief in the same One God; same prophets and similar stories; and Muslim belief in various previous revelations. The Islamic view of Jesus (peace be upon him) is also discussed in detail by various Muslim and Christian scholars within the documentary. The film is around 26 minutes long. For many the tragic events of September 11th left many in sorrow and shock---including American Muslims. This documentary discusses Islam’s view on terrorism, extremism, violence, and war. In addition to this the concepts of jihad, holy war, rules of engagement are also discussed by various Muslim scholars. The documentary is about 24 minutes long. This documentary is 24 minutes long.